Legends speak of Giants that once walked the earth. 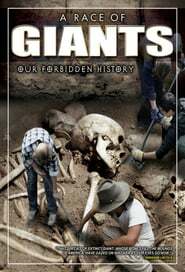 In America alone there have been over 1,500 newspaper accounts, including 3,781 skeletons of a race of blond-haired giants discovered and exhumed. Where did the evidence go? Did the Smithsonian Institution cover it up?